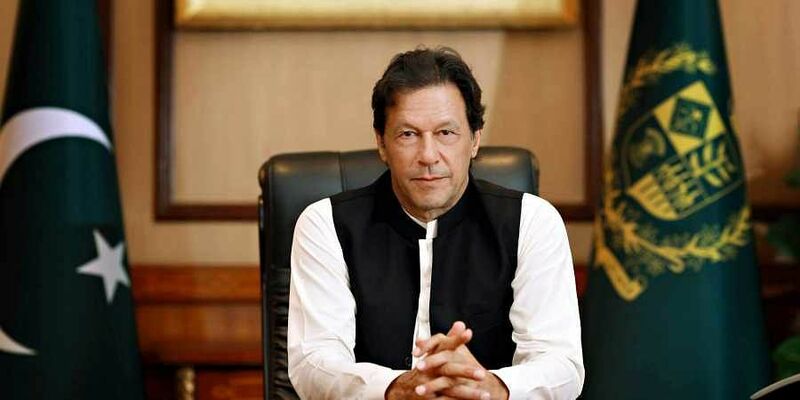 Prime Minister Khan regretted that his government's repeated overtures for peaceful negotiations with New Delhi had been turned down. ISLAMABAD: Pakistan Prime Minister, for the first time, has acknowledged that the 2008 Mumbai terror attack was perpetrated by Pakistani terror group Lashkar-e-Taiba. "I have asked our government to find out the status of the case. Resolving that case is in our interest because it was an act of terrorism," Khan told Washington Post in his first interview to foreign media since his election as Pakistan's Prime Minister. Prime Minister Khan also regretted that his government's repeated overtures for peaceful negotiations with New Delhi had been turned down. "The ruling party [in India] has an anti-Muslim, anti-Pakistan approach," he pointed out. "Let's hope that after the election is over, we can again resume talks with India." He maintained that he wanted the case of the Mumbai attacks to be resolved, adding that he has "asked our government to find out the status of the case." It is clear from his different statements that Taliban Khan does not want to talk with BJP Govt. in India.